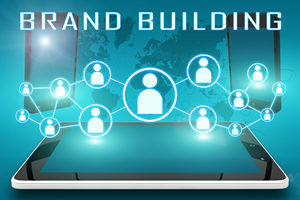 Buying premium Domain Names, and other Digital Assets for your company takes time and effort. 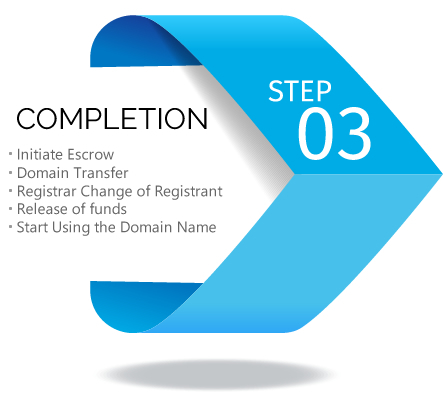 Our Domain Buy Service makes that process extremely fast and easy. The Domain Buy Service is also a Stealth Acquisition Service, so the identity of the buyer is kept confidential and never revealed to the seller. This allows us to negotiate better prices and terms based on comparable sales and fair market values rather than “pie in the sky” inflated registrant asking prices. We know the sellers. We often have previously negotiated with the Registrants, and knowing their pricing strategy and negotiation styles helps us enormously. 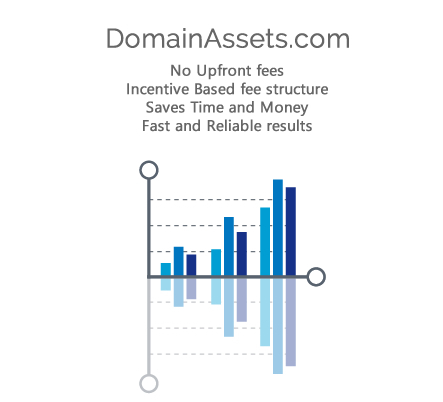 Ultimately our Domain Buy Service negotiates a better deal for you, has no upfront fees, and eliminates price gouging, all while delivering faster results – saving you time and money. It is important to note that we are successful getting in contact with registrants where others have failed. Our advanced investigation tools and methods, allow us to use valuable ownership and sales data others don’t see. We then use this to your advantage while also acting as a buffer in the process, to avoid potential breakdowns, sticking points, and impasses. See our testimonials to hear what our clients have to say. Whether you are a Fortune 500 company, a Startup, a Technologist, or an Investor, we can assist you in finding and acquiring the perfect domains and other digital assets for your needs and within your budget allowing to to focus on your business. Send us the domain names or specific list of domains or other IP Assets you have in mind or let us know your ideas and we can assist you with finding and selecting the best domain names or other IP. Use the form below to contact us and we will respond immediately.